The Society here on the Isle of Wight was formed over 50 years ago and many of the original members are still dancing today. The venues have changed over time as the Society has grown and today’s venue has an excellent hall that can hold five sets, or more, with a bit of a squeeze, on a busy night. 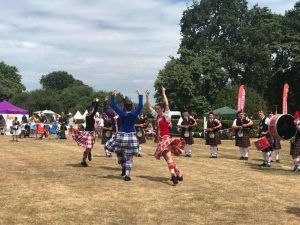 A warm welcome to everyone who would like to join us in traditional Scottish Country Dancing, Walks and Social Occasions. All are welcome no matter what your age or experience; we have members in their eighties that still dance, new members who have taken up dancing when retirement provided them with the time to try something new, and youngsters in their twenties looking for something different. We have three qualified dance teachers who keep us all on our toes with new and revived dances, so we are never bored. 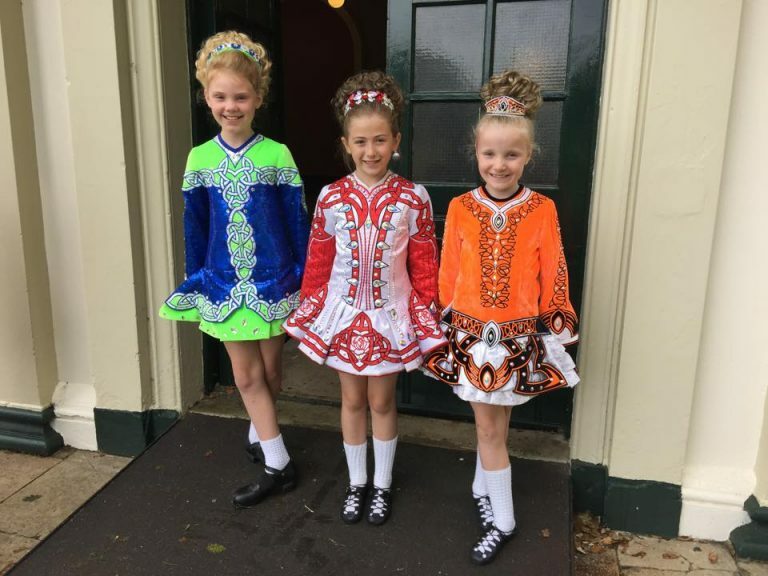 Shamrock and Thistles is an Irish Dancing School based in Newport, Isle of Wight, and has been established for over 35 years. 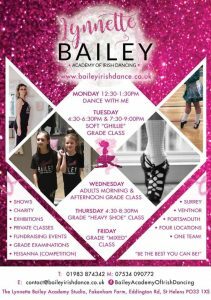 The Lynnette Bailey academy of Irish dancing is a school that opened on the Isle of Wight, nearly three years ago. From September 2017 classes are expanding to Stoneleigh, Surrey! The school is open to children from an early age (“Tiny Toes”) to adults, from beginner to advanced levels taught under the instruction of Lynnette Bailey. The Lynnette Bailey academy is about promoting good health and fitness through dance. Dancers are encouraged to compete at Local, National and International level, participate in Grade examinations, as well as shows, exhibitions and displays. The academy’s aim is to enable dancers the skills, the steps and the confidence to reach their full potential as both a solo and team performer, learn in a fun positive environment gaining additional skills such as improved balance, structure allowing you to be the best you can be, whilst loving each and every step.